Sand between your toes, salty ocean breezes, the methodic sound of ocean waves crashing at the shore—these are just a few of the ingredients to a picture perfect coastal escape. From the pink sand beaches of Bermuda to the cliff-hugging villages of Cinque Terre, this list of Backroads' top 10 trips for beach lovers checks all the boxes for a proper beach vacation. While there's likely a hammock with your name on it on each of these trips, it wouldn't be a Backroads adventure without some heart-pumping activities thrown into the otherwise relaxing agenda. What are you waiting for? Choose your paradise. 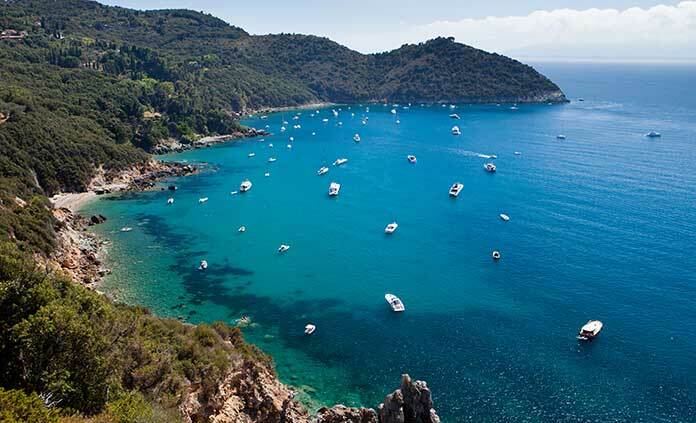 Yes, Tuscany is famous for its fine wine, rolling vineyards, and surreal countryside landscapes but there are also pristine beaches, bustling fishing villages, and alluring blue-green lagoons to enjoy. Grab your bike for an unforgettable seaside ride through the painted Tuscan hills, past the crystal clear seas of the Tyrrhenian, and up to stunning ocean viewpoints. As Central America's adventure sport capital, you can bet white water rafting, surfing, hikes through the rainforest, and ziplining are on the agenda. But so are infinity pools and white sand beaches. 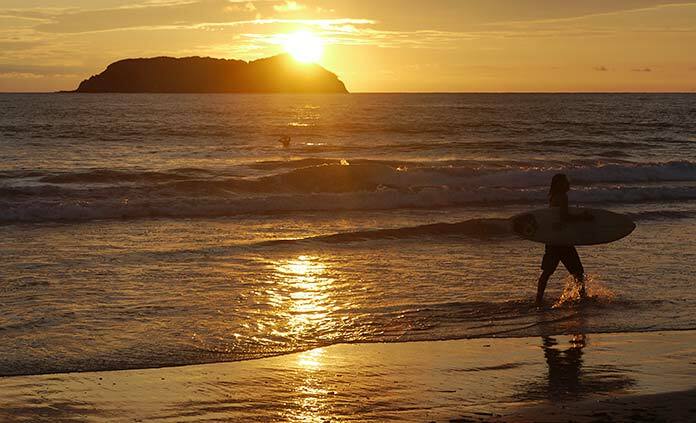 This Costa Rican adventure is as much about the adrenaline as it is about the down time in a well-positioned hammock. Your toughest decision in this slice of paradise will be where to begin first. Pink sand beaches, charming pastel villages, and warm island hospitality greet you at every turn on this two-wheeled island getaway. 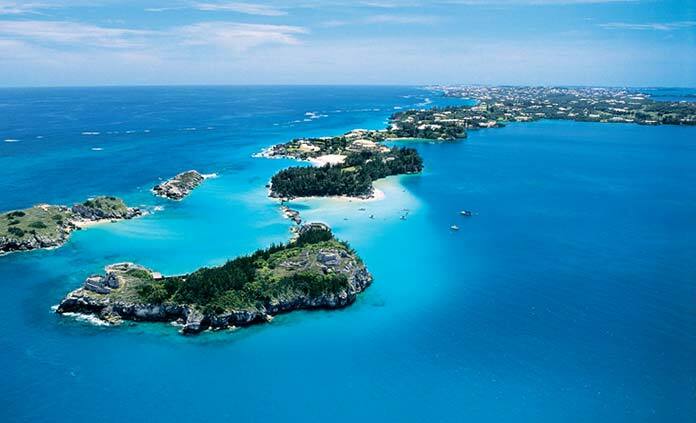 Tiny in size—just 20 miles by 2 miles—Bermuda packs a world of adventure from all manner of water sports to British colonial history threaded throughout. It's the perfect beach getaway and so temptingly close to many major East Coast cities. The Hawaiian Archipelago is synonymous with paradise while Maui and Lanai take the experience to another level, combining sun and surf with ancient Hawaiian culture and nonstop adventure. 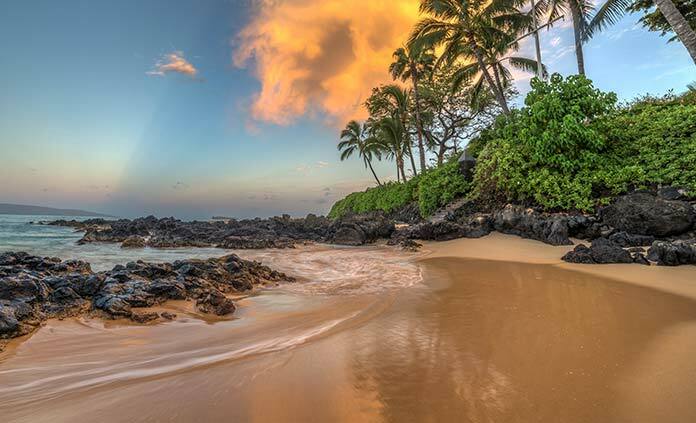 Whether you're exploring the islands' plantation-era history or taking to the lush jungle trails, there are few places on earth like Hawaii and even fewer like Maui and Lanai. With Bali's white sand beaches as your base, set off on any number of adventures from rafting the Ayung River to cycling on a volcano and watching ancient and modern art forms unfold before your eyes. Your bike will be your personal portal to understanding and discovering Bali in all of its rich and colorful depth. Two wheels can take you far in Bali. 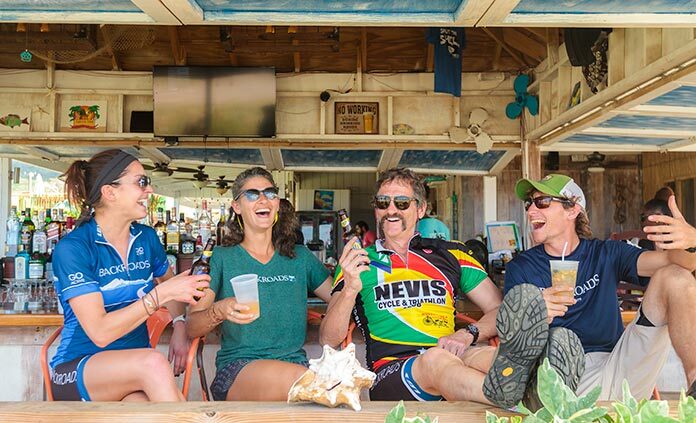 From bustling St. Kitts to tranquil Nevis, you won't stray far from the white sands and blue-green waters on either island during this active adventure in the Caribbean. Warm tropical breezes and calypso beats will follow you as you hike, explore, and immerse yourself in West Indies culture. 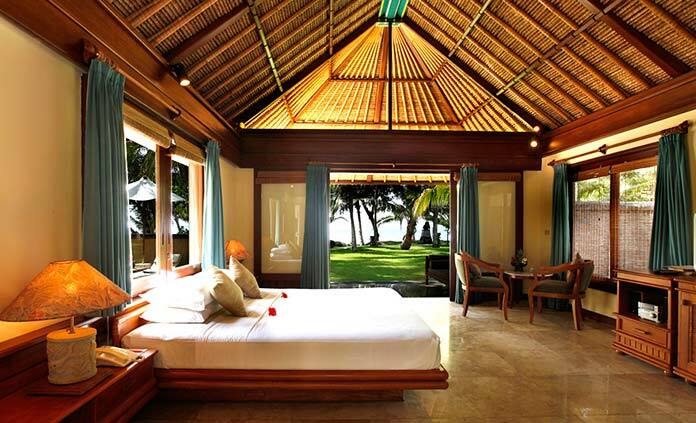 You'll go home feeling refreshed, pampered, and like you may have discovered heaven on earth. Set your own pace on this leisurely multi-adventure from the mangroves and marshes of Everglades National Park to the coral reefs of Key West. 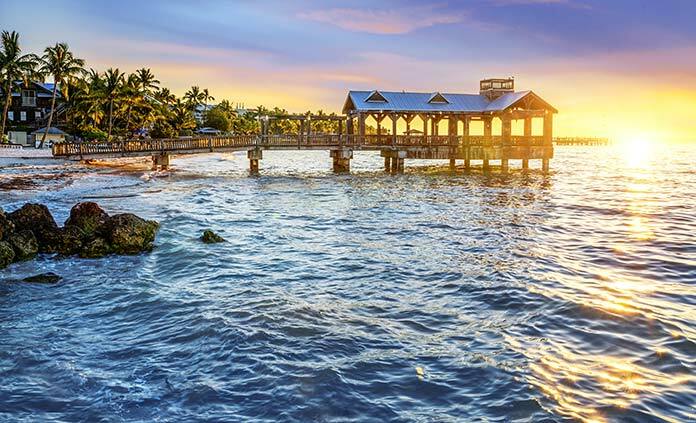 Whether you're walking the elevated platforms through the Everglades or glass-bottom boating over coral reef in John Pennekamp State Park, this unique coastal adventure brings together nature, sport, and culture in one unforgettable Florida Keys vacation. 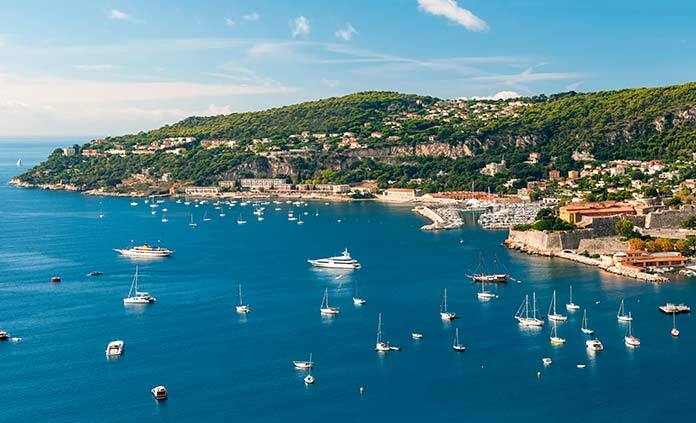 If there's ever a time to slow down and savor the moment, it's while in coastal Southern France with its sparkling seas, glowing sunsets, glamorous beaches, and dazzling culture. Between bouts on your bike, your days will be spent sipping crisp rosé, walking cobble-stoned streets, and feeling the warm Mediterranean breeze on your skin. To relax and appreciate are your only responsibilities while visiting this alluring seaside locale. For the beach-loving adventurer, Cinque Terre is the gem of the Italian Riviera. Its colorful medieval-era coastal villages, delectable seafood cuisine, and dramatic rocky seaside cliffs will have "bellissimo" on your lips the entire journey. 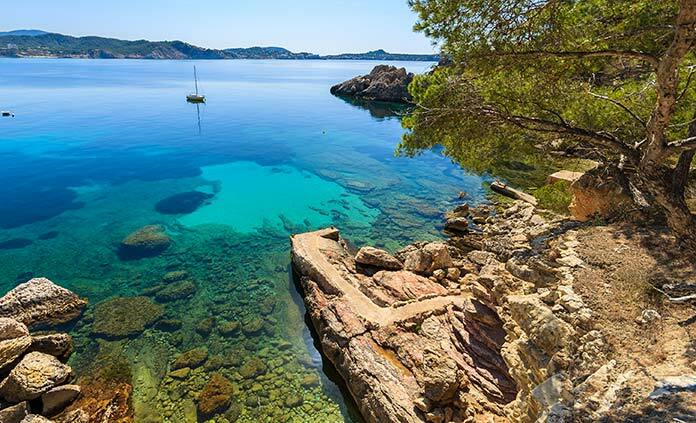 Join the locals lounging on the rocky shores or the daredevils cliff-jumping into the Mediterranean blue. 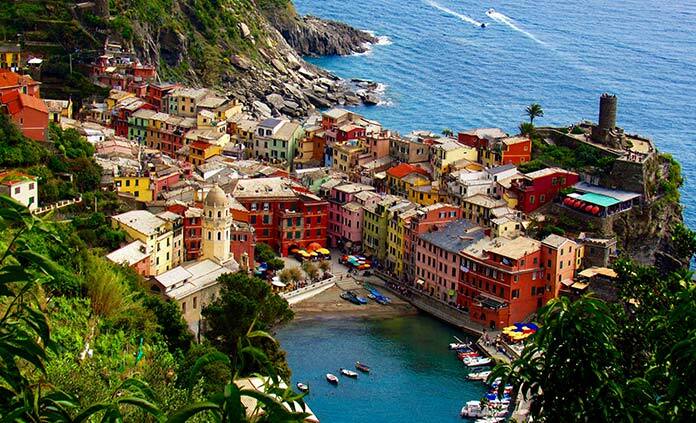 However you experience it, Cinque Terre is like nowhere else on the planet.